Marvelous AQL has been making noise on a number of fronts. The first of which comes from one of their major franchises, Rune Factory. The Harvest Moon spin-off series has been enjoying some success since its inception. 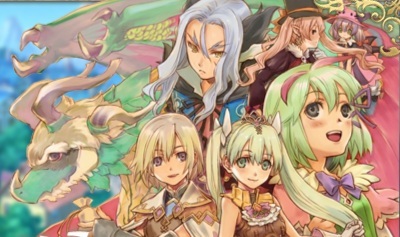 So much so that the publisher is laying the ground work for a Rune Factory 5 just weeks after the Japanese release of Rune Factory 4. This comes from producer Yoshifumi Hashimoto in an interview with Famitsu (via Siliconera). No information is available as it is assumed that no work has begun on the project. In other news, Hashimoto stated that Marvelous AQL is trying to speed up preparations on a new game. Though no title was given, it was assumed by Siliconera to be the 3DS title Dragon Marked for Death. Though not much is known about Dragon Marked for Death, it is believed that the game will have amazing online functionality. Finally, Kenichiro Takaki, producer of Half-Minute Hero and Senran Kagura, has stated that he has an idea for a Wii U title but wouldn’t go into details of what he’s working on. 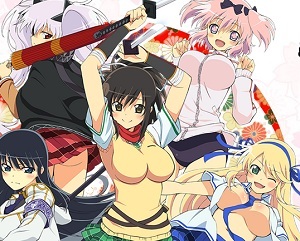 Also, Takaki announced that an anime for Senran Kagura is in the works. It could mean hope for localization of those games if a successful English dub is made.